Petrolheads want coilovers but, plenty of the time, they don't really know enough about them to make a wise choice. We join Science Garage in this video as they chat to Formula Drift driver, Odi Bakchis, who happens to run his own suspension company. Which is pretty handy when racing cars. 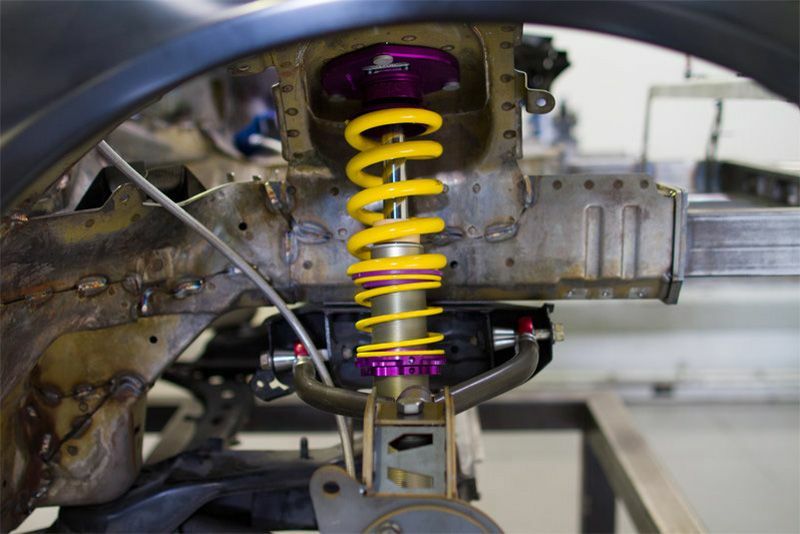 Bakchis runs us through performance suspension and coilovers, including explaining the inner workings, how they come together and what goes on while in use. It's a pretty simple explanation, so it's easy to understand and, ultimately, will give you a better idea of what to look out for and what to expect when choosing the perfect upgrade for your car. Not all components are created equal and can have either a positive or negative effect on the handling of your vehicle. If you're looking to find out more, then hit play and join Bart from Donut Media as he finds out all you need to know about coilovers from a professional. Video: Horror Formula 3 Crash Leaves Driver With Broken Heel Bones And Fractured Vertebrae! Video: The Chase Of Inches. Gopro Presents The Best Of Formula Drift!